. The opening marks the start of an onslaught of activity for the company, centered around a rapid expansion which includes the introduction of four new stand-alone and in-theatre venues via its partnership with AMC Theatres, the world’s largest cinema exhibitor. AMC has identified a series of key markets for its new Dreamscape destinations, including Dallas/Ft. Worth, Columbus Ohio, and the New York/New Jersey metro area. AMC will begin to introduce these locations in mid 2019. Dreamscape will open its premier location with the introduction of three original epic adventures. 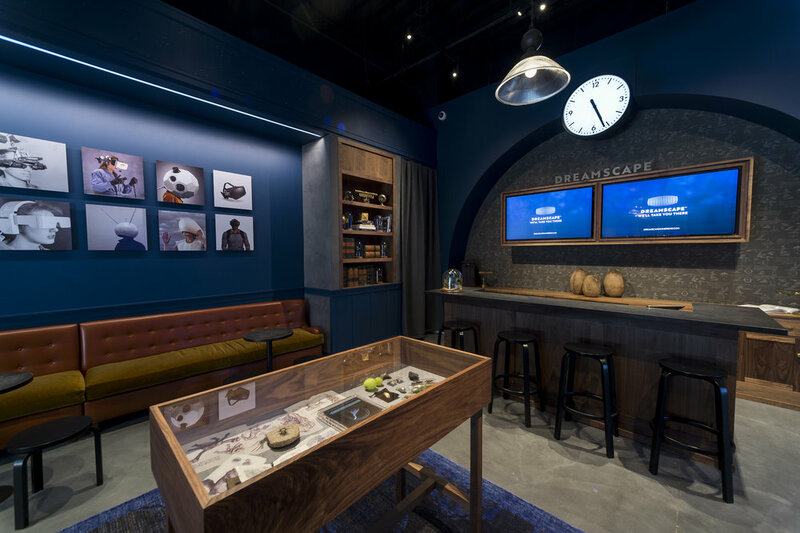 With the company’s exciting slate of free-roaming VR experiences, Dreamscape promises adventurers of all ages will experience the magic of immersive and full sensory storytelling as they are transported to fantastic new worlds. 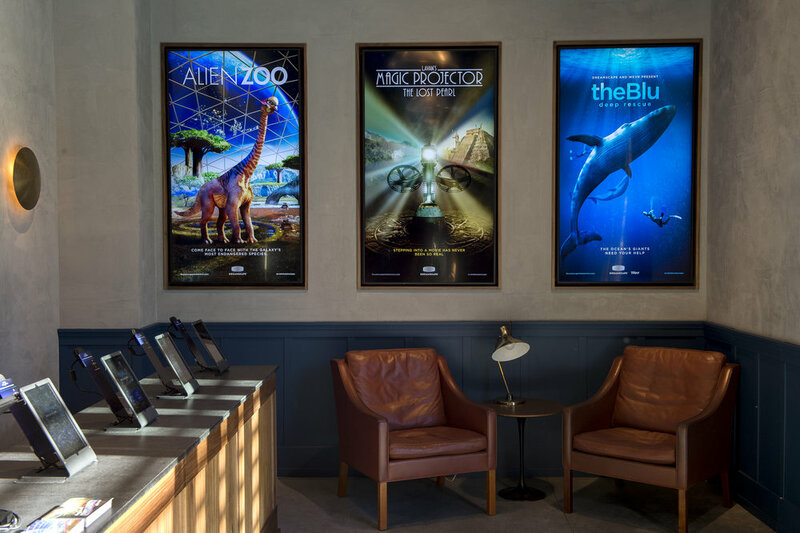 Alien Zoo, which earlier this year had a sold-out, critically acclaimed six-week pop-up run, offers guests the opportunity to travel to a larger than life, intergalactic haven where they come face-to-face with endangered alien creatures from across the galaxy. Upon arrival, travelers will experience the exhilaration of being able to play ball with exotic frogcats, pet majestic creatures, and, by working together, even narrowly escape the galaxy's greatest predator. Dreamscape’s premier location will house five stand-alone adventure pods, featuring an array of exciting original and studio-based experiences that will be refreshed on a regular basis. 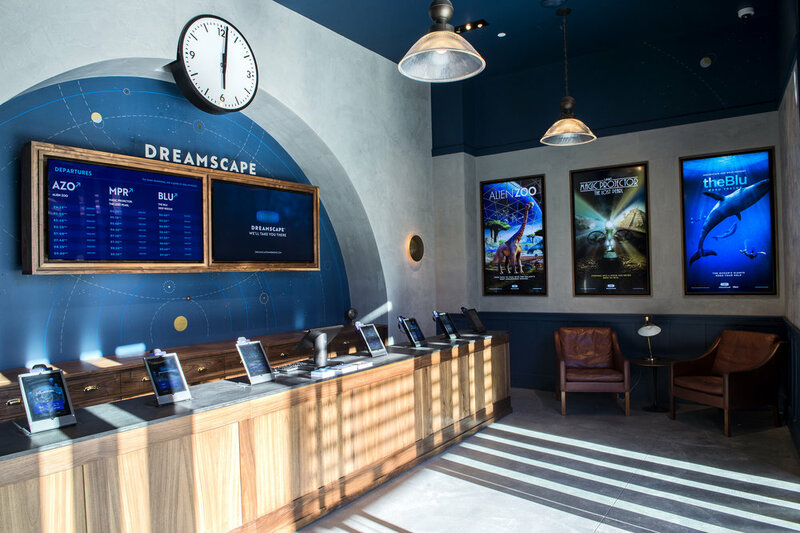 Dreamscape Immersive is a location-based VR studio and retailer backed by some of Hollywood’s most successful studios and talent, including 21st Century Fox, WarnerMedia, Viacom, Steven Spielberg and Hans Zimmer. 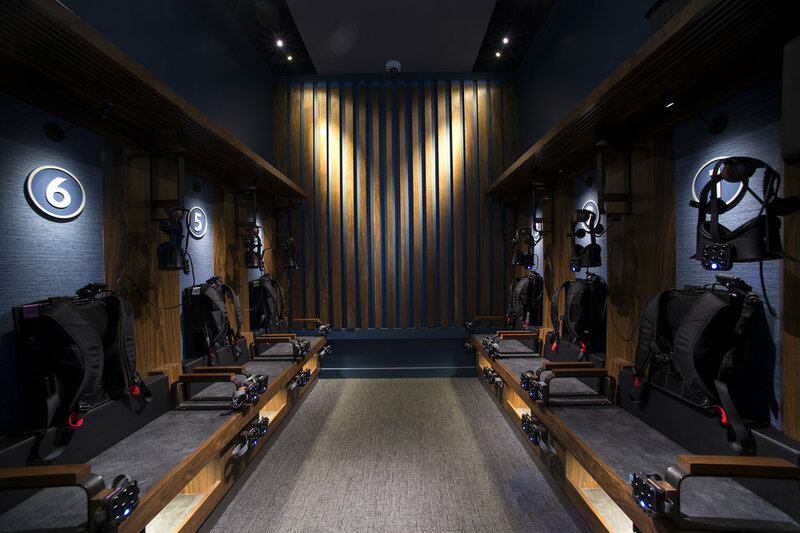 It combines the emotional power of Hollywood storytelling, the visceral excitement of great theme-park rides, and proprietary full-body tracking technology to create stories and worlds that push the limits of virtual reality. Dreamscape was founded in 2017 by Swiss computer scientists Caecilia Charbonnier and Sylvain Chagué; entrepreneur Ronald Menzel; producer, screenwriter, and former head of Dreamworks Motion Pictures, Walter Parkes; global music events producer and serial entrepreneur Kevin Wall, along with his partner Aaron Grosky; and former Chief Creative Officer of Disney Imagineering, Bruce Vaughn. The company is headquartered in Los Angeles, with a facility in Geneva. Experiential venues begin rolling out in December 2018, including its premier location at Westfield Century City Mall. Hint For The Average Socialite: Tickets can be purchased here for any of the three adventures- Alien Zoo, In The Blu, and In Lavan's Magic Projector. To learn more about Dreamscape, please follow @visitdreamscape or visit our site at: dreamscapeimmersive.com.